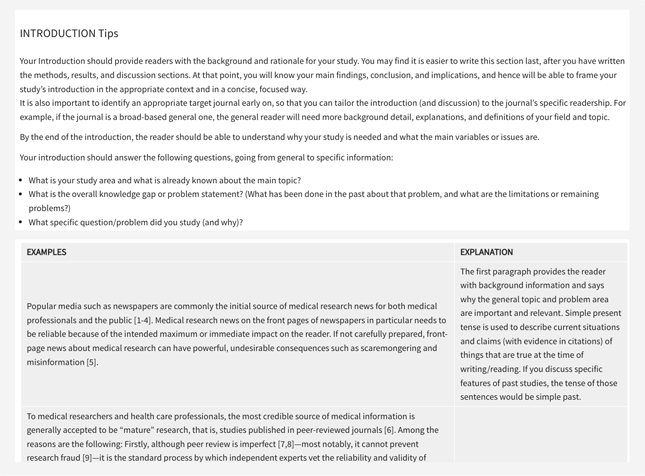 Learn to write clear and concise papers. 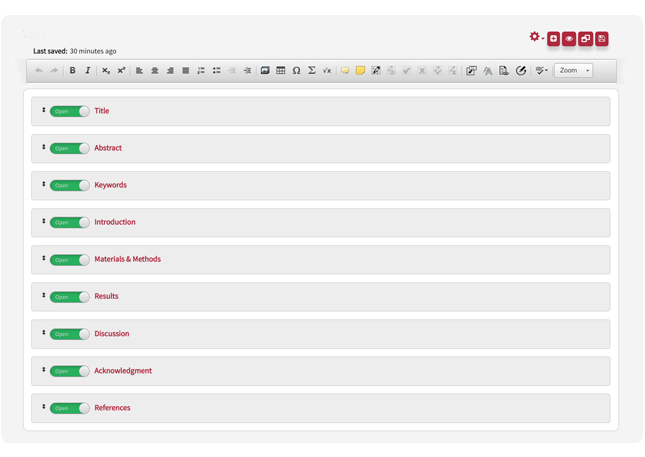 Invite & collaborate with co-authors. Find & submit to the best suited journal. through every step of the publication journey! 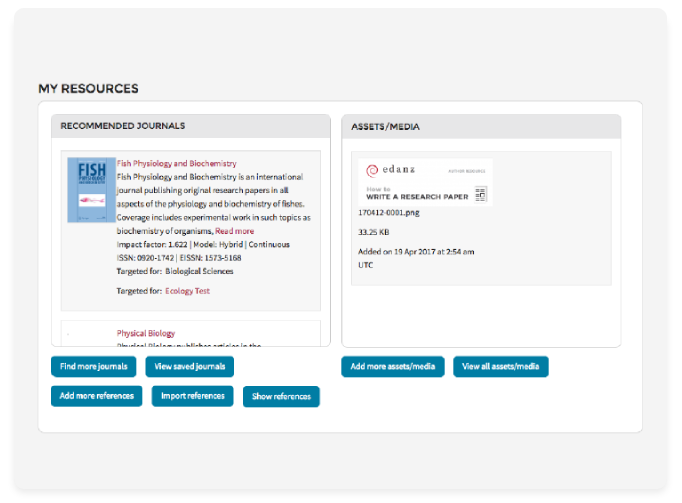 Author Path brings journal selection, writing, collaboration, and submission management into one powerful platform. See how you can reach your writing & publication goals below! 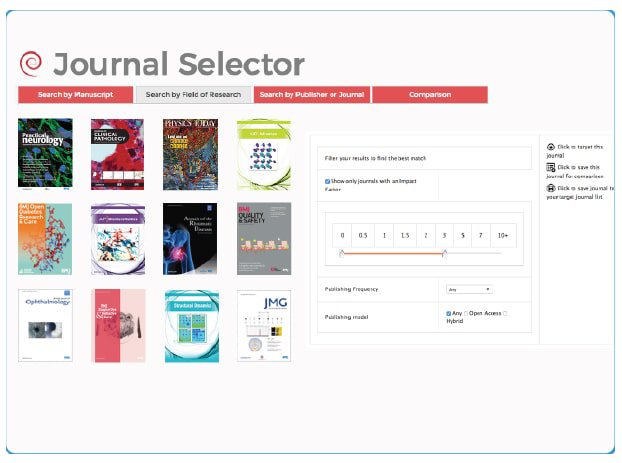 Create a new manuscript project and automatically get relevant journal recommendations from the Edanz Journal Selector database. Invite co-authors to collaborate and start writing. 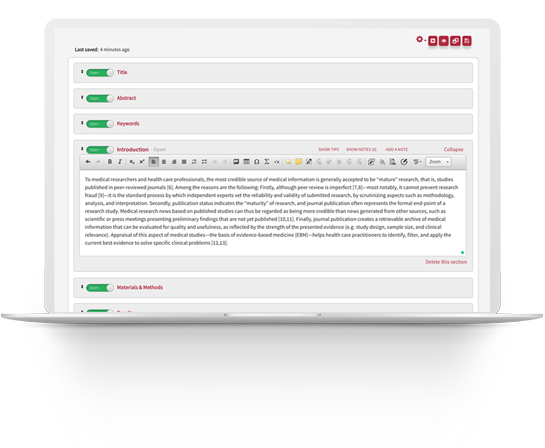 The writing process is made easy with expert writing guidance provided for all sections of your manuscript. 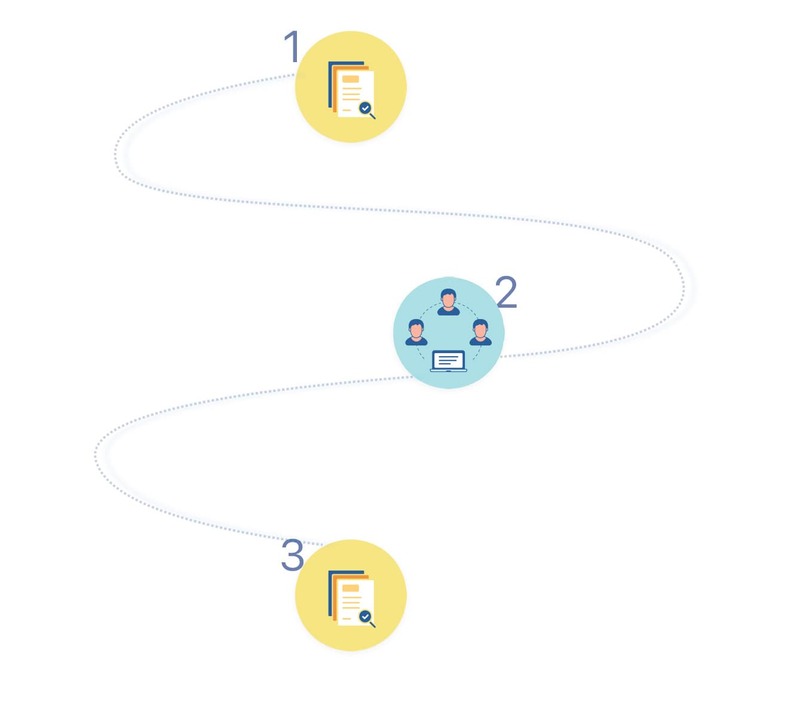 Author Path's integration with submission management software* means you can track your submission right through to acceptance.